Negotiations to avert another government shutdown have stalled, leaving lawmakers in the same place they’ve been for months. Although lawmakers were optimistic going into the weekend about reaching a border security deal and funding the government past Feb. 15, negotiators are now discussing a stopgap Homeland Security bill, according to multiple sources familiar with the matter. Senate Appropriations Chairman Richard Shelby (R-Ala.) acknowledged Sunday that negotiations have stalled and put the odds of getting a deal at 50-50. Acting White House Chief of Staff Mick Mulvaney said President Donald Trump is not ruling out another government shutdown. Democratic conferees planned to talk on the phone Sunday morning to discuss the next steps, according to a source familiar with the discussions. There are no talks scheduled. 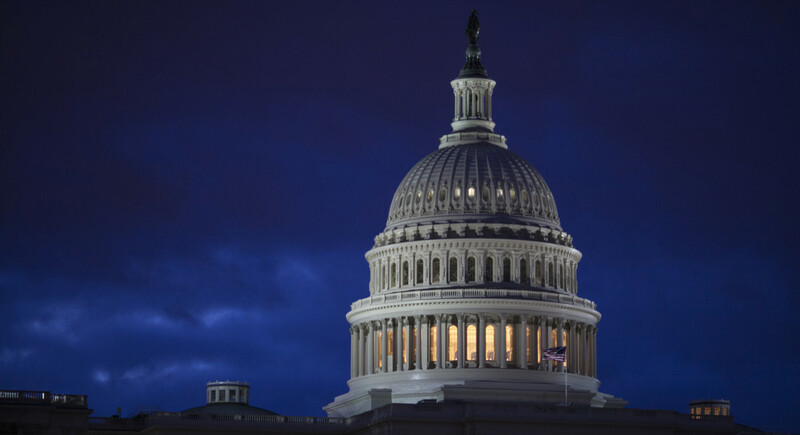 Lawmakers are discussing the possibility of a year-long continuing resolution bill but so far discussions have not led to a proposal that both House Democrats and Senate Republicans could get on board with, the source said. The impasse in negotiations adds pressure on party leaders and the White House, who will have to step in if the conference members can’t quickly resolve their differences over detention beds and border barrier funding. The discussion comes after the longest government shutdown in history. President Donald Trump has insisted for money to fund his border wall, demanding for $ 5.7 billion. But lawmakers remain at an impasse over how much money to provide to fund the border barrier. Last week, conservative lawmakers said Trump would accept around $ 2 billion, but Democrats have so far rejected that amount.